We recommend Rubber Tones Teardrop for Ukulele. 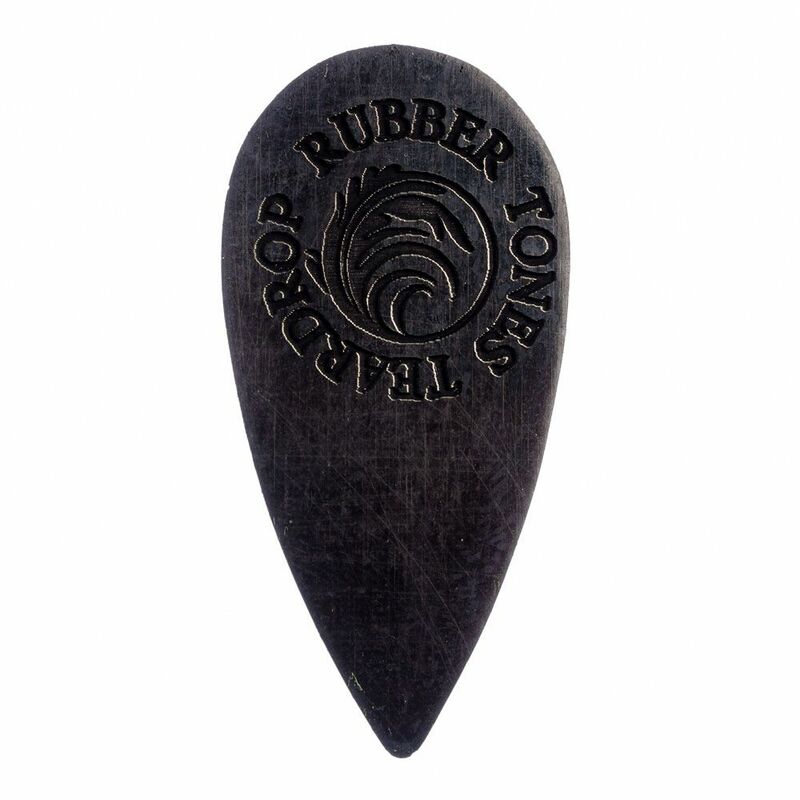 Rubber Tones Teardrop have a long holding area and a precise playing tip. This pack contains 1 Black Nitrile Rubber Tones Teardrop Pick.